Chef and brewmaster. 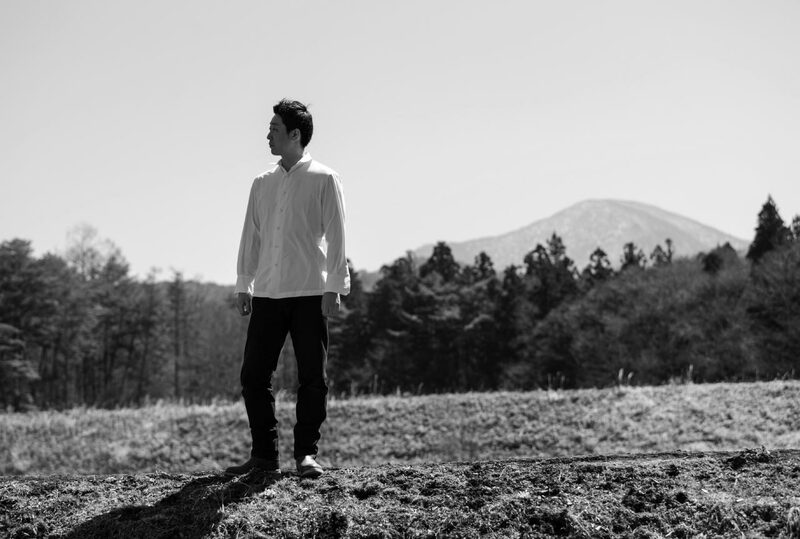 Born 1981 in Tono, Iwate Prefecture, Japan. Descended from samurai, Yotaro is the fourth-generation owner of Minshuku Tono, an inn that his family has run for over a century. Learning the fundamentals of Japanese cuisine from his father, he honed his craft through tireless self-study, also taking up the brewing of doburoku (home-brewed unfiltered sake) on the side. After over ten years of painstaking research and experimentation, he created an exquisite brew unlike any doburoku ever tasted before. 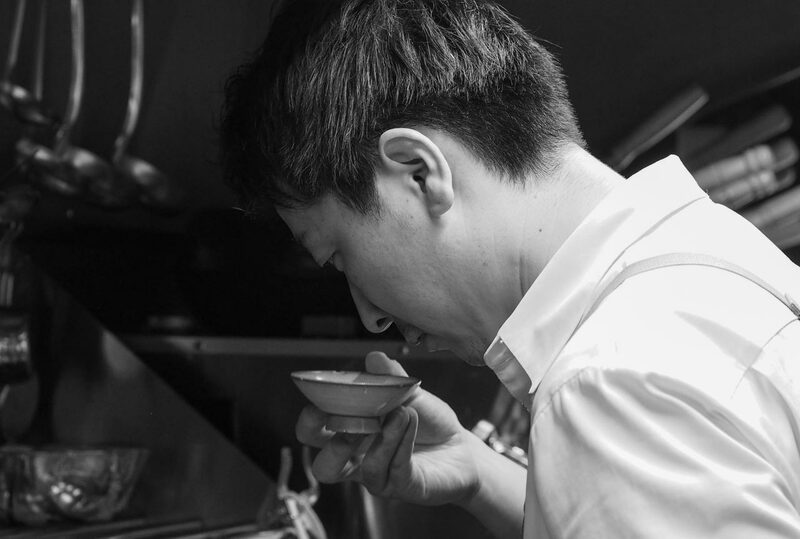 In recent years, Yotaro has earned international acclaim for his contributions to gastronomy, with Spain's Mugaritz─among other Michelin-starred restaurants─creating a course featuring his doburoku. A relentless innovator in the art of fermented foods, he has developed new techniques for the aging and maturation of numerous ingredients, his ever-expanding repertoire ranging from cured hams, salamis, and jerkies to cheese, vinegar, and a host of other culinary delights. In 2011, he opened Yo, a restaurant and auberge where guests can savor his singular cuisine in an elegant setting, then spend the night in unparalleled luxury. Though he began his journey alone, Yotaro now leads a small yet dedicated team, employing their diverse talents and perspectives to create an operation that is ever evolving─just like his cuisine. 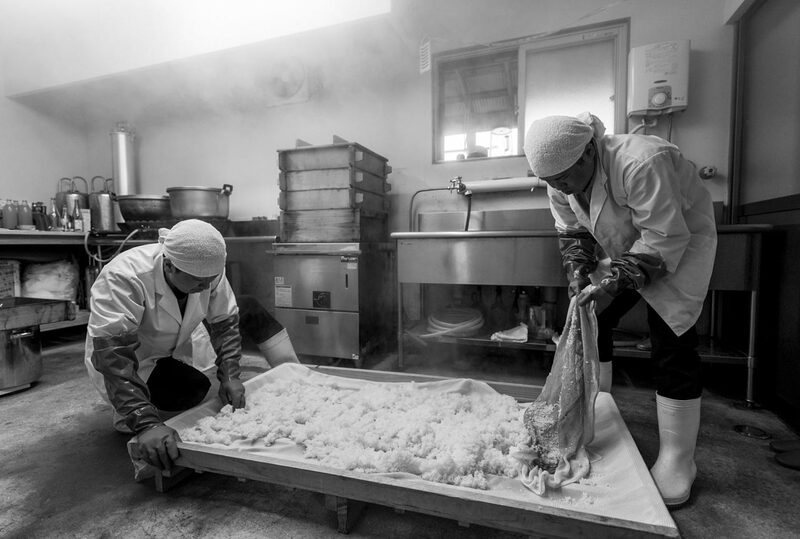 Yotaro’s dedication to using only the finest ingredients for his doburoku and culinary creations stirred in him a passion for rice farming. Today, he grows his own organic rice using no pesticides or fertilizers of any kind. 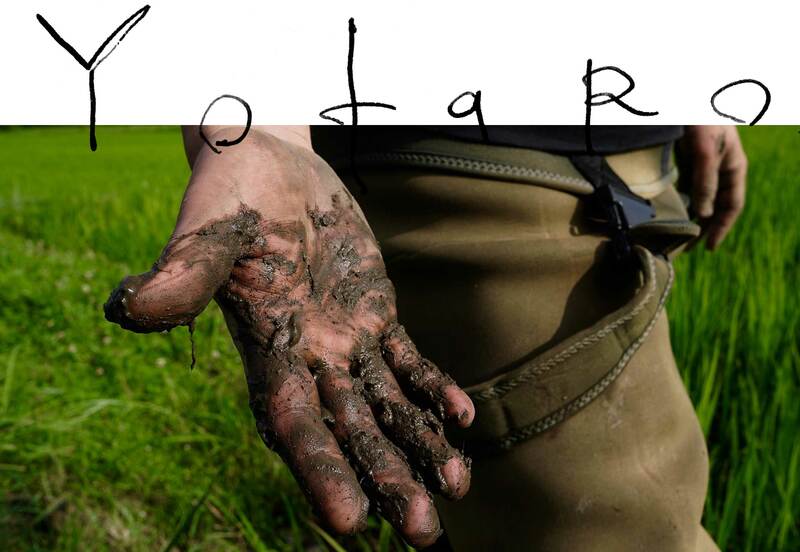 Looking forward, Yotaro plans to collaborate with like-minded young farmers across Japan to help build a sustainable future for Japanese agriculture through the power of doburoku. As chef, brewmaster, and executive, each day he blazes new trails and opens frontiers in the culinary world.